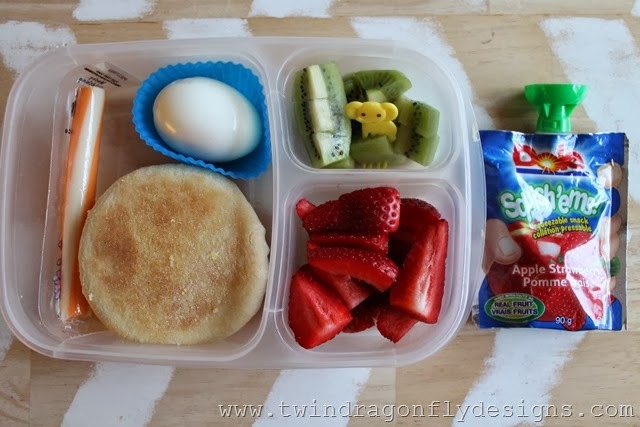 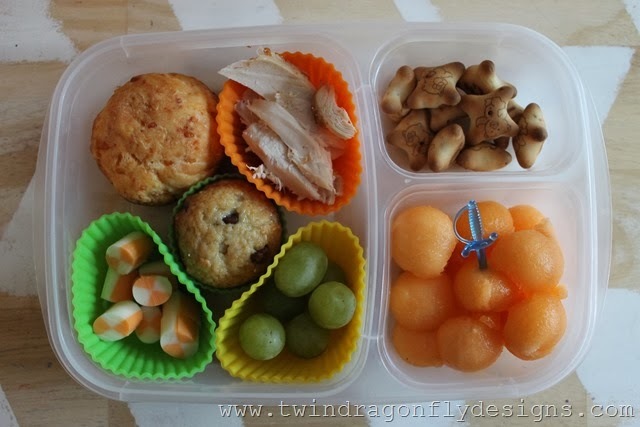 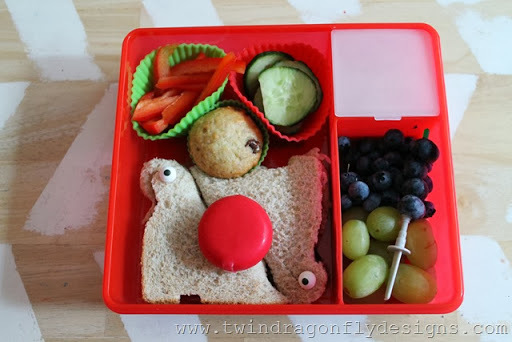 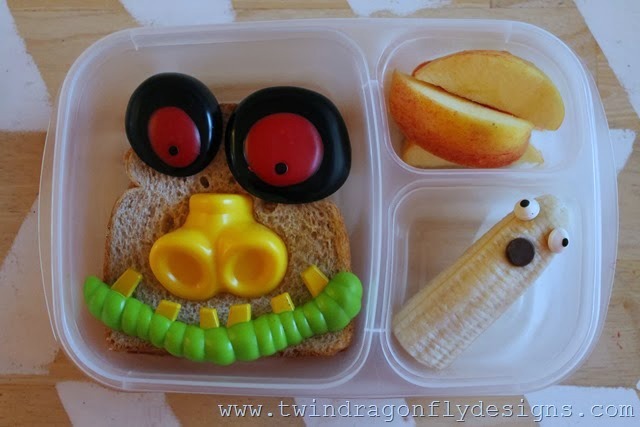 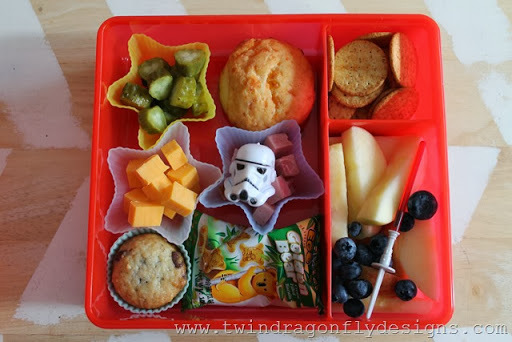 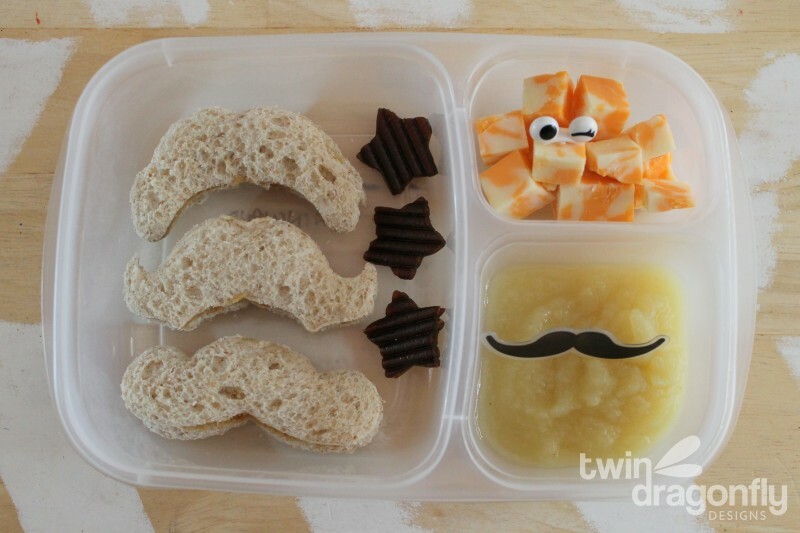 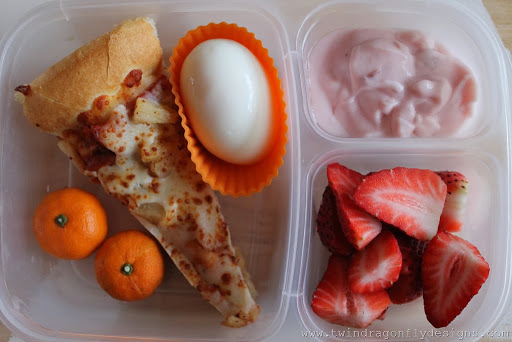 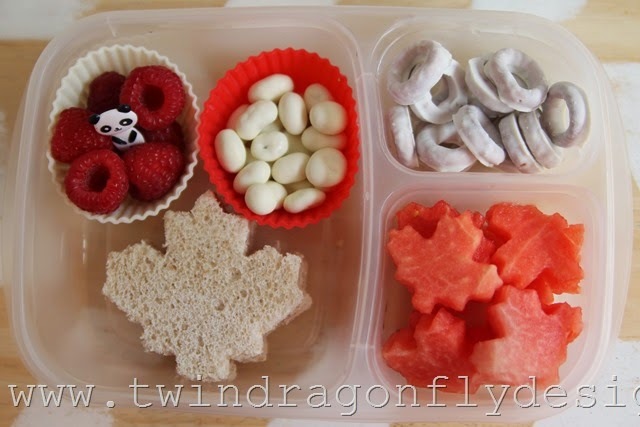 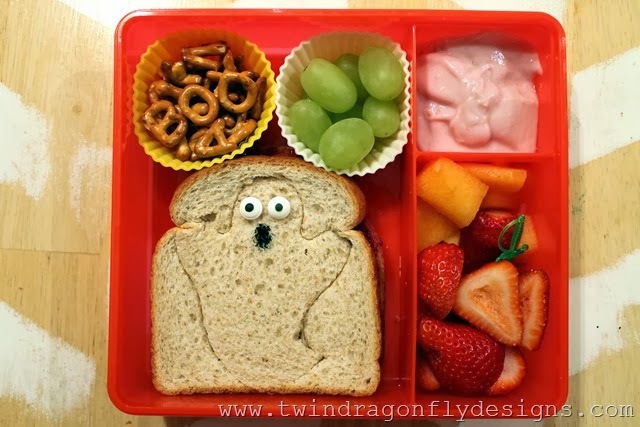 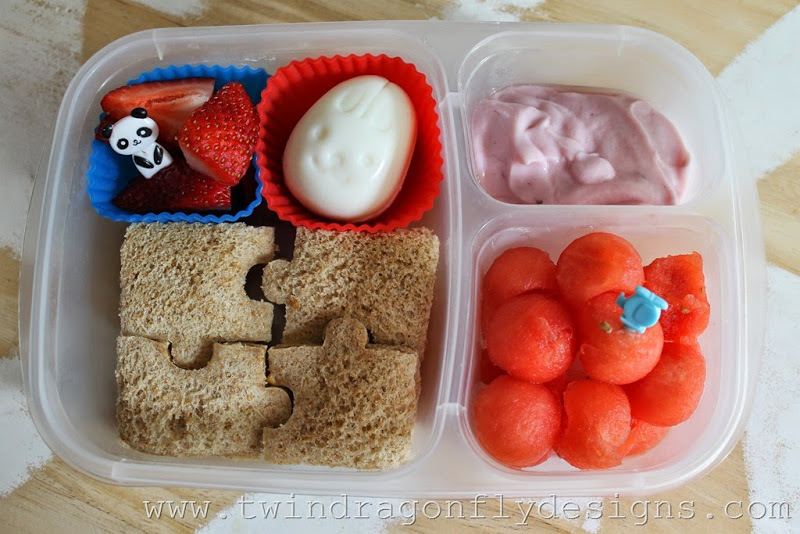 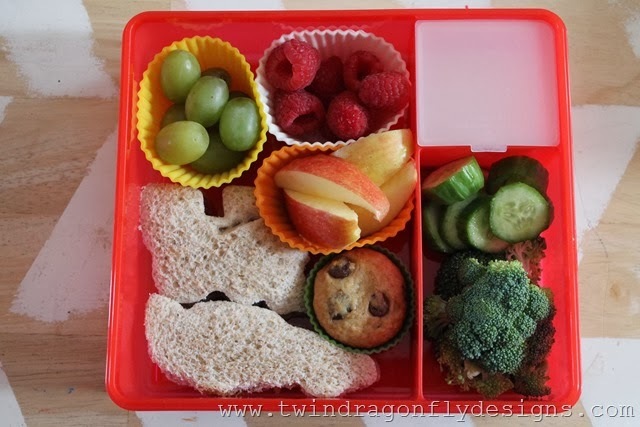 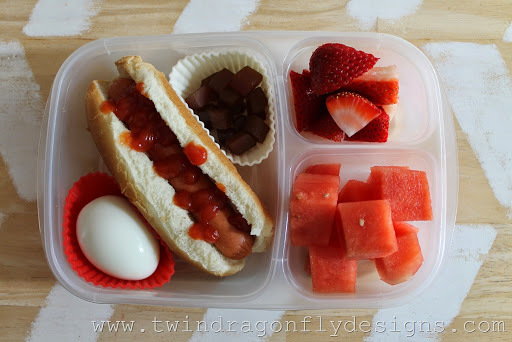 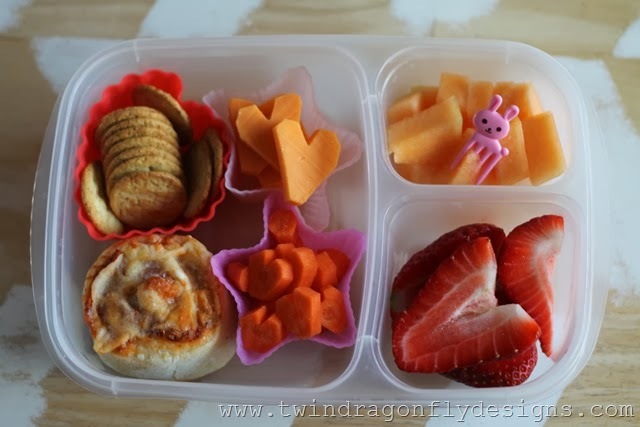 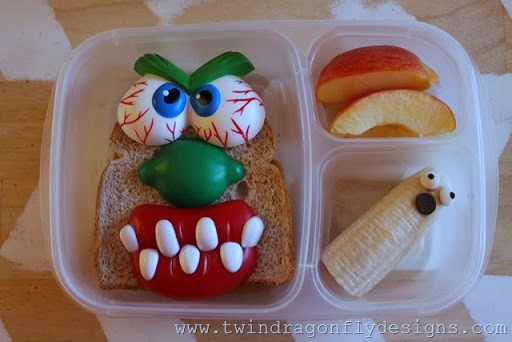 Bento lunches are always a hit with our kids so I thought that I would share some of our favorite back-to-school lunch ideas with you guys today! 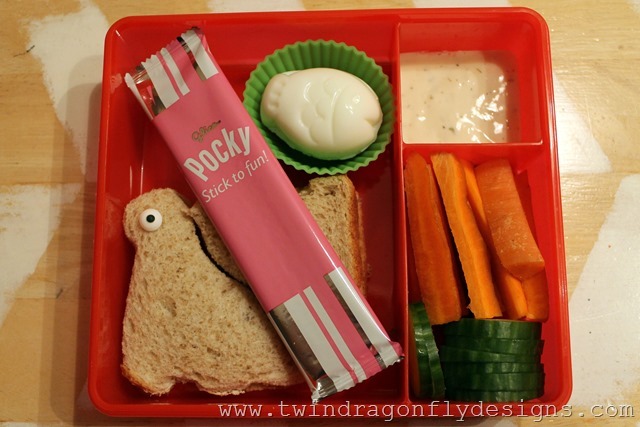 We love our bento lunches around here. 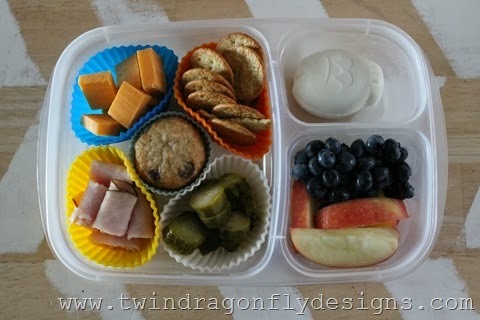 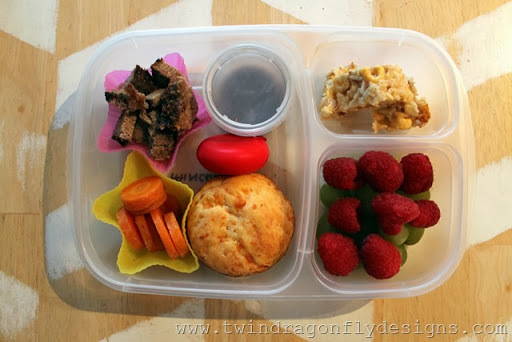 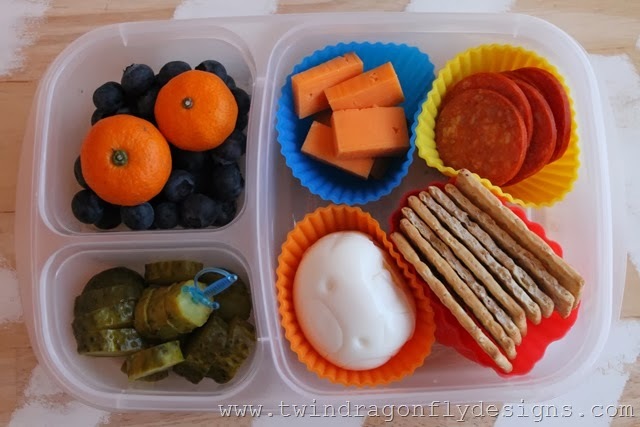 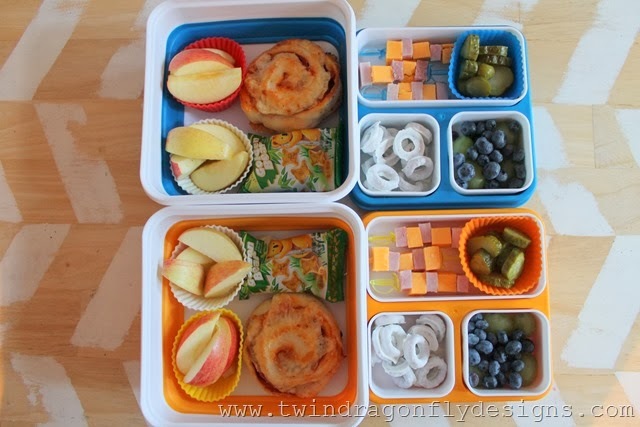 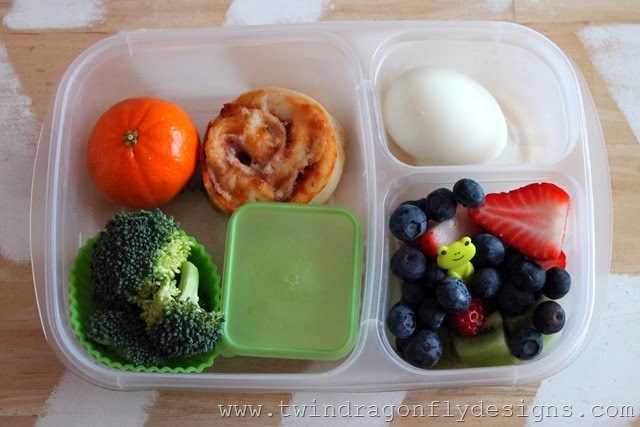 Perfectly portioned, divided containers make lunch preparation and clean up quick and easy! 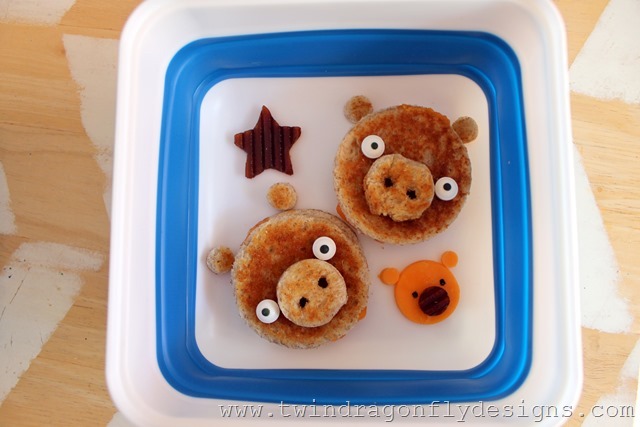 The boys love the finger food and fun accessories. 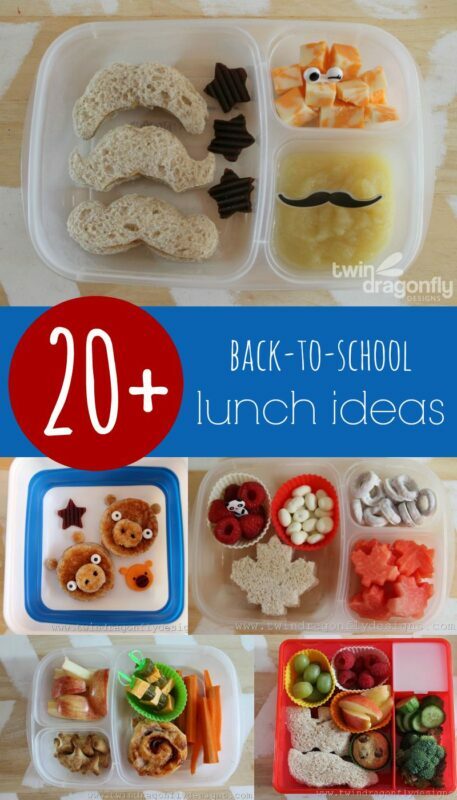 There are enough ideas for a whole month of lunches!